After a customer relations snafu turned into a social media nightmare, the iconic consumer brand’s CEO woke up and smelled the coffee. This article also appeared in Chief Executive Magazine. Starbucks CEO Kevin Johnson is preaching Abraham Lincoln’s epiphany, “With public sentiment, nothing can fail: without it nothing can succeed. Public sentiment is everything,” as he veers his company away from the mass hysteria over the arrest of two black men at one of his Philadelphia locations. Most people believe there are two sides to every story. 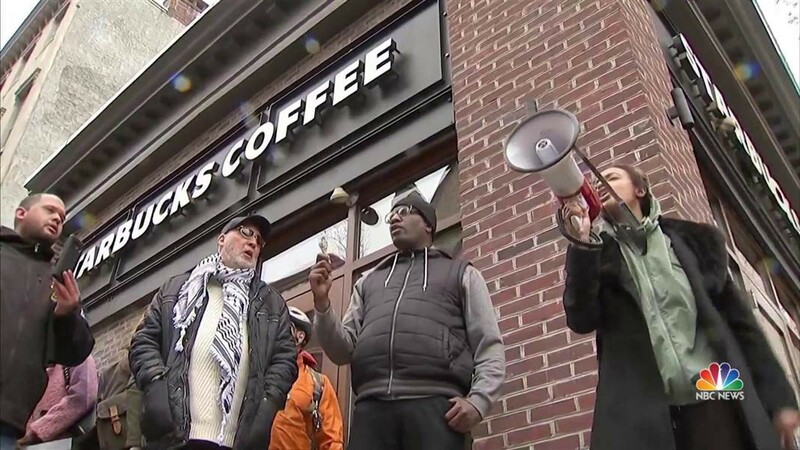 But for a consumer brand of Starbucks stature, there is only the side of public sentiment. It may seem to some that Johnson’s mea culpa act is contrived or too earnest. But he knows something they don’t. The results of even heartfelt attempts to defend company behavior in the face of a social media revolt will result in even greater devastation to reputation, employees and shareholders. The ability to use one man’s shame to inspire another man’s fame is the mantra of this era. Just ask United Airlines, Equifax, or Uber. The fickleness of the consumer is such that a dent can become a leak in social media which turns into a flood of unhappy customers who turn away from the franchise it took decades to build. The charge of racial profiling, whether merited or not, is so toxic, spreads so rapidly with huge unintended consequences, the only antidote is prevention. But if it’s too late, contrition holds the most promise. We may hate the company but we love a penitent. Battalions in war torn regions have had to learn counterinsurgency techniques, which teach the art of negotiation over authoritarianism, Now, companies like Starbucks must retrain employees to deal with odd behaviors that were unacceptable five years ago, but today are tolerated. The world changed, and there are no time outs or instant replays for corporate reputation. The imbroglio in Philadelphia is a lesson that for the hearts of consumers, winning starts in the short run, and you do whatever it takes.